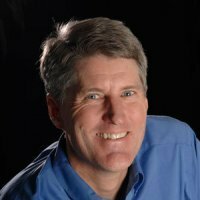 Bill is a Co-Founder of Soul Shepherding, Inc. He’s a psychologist (PhD; PSY12036 in CA), ordained pastor, spiritual director/mentor, author, and speaker. As a pastor, he’s served in a mega-church and a church plant. He’s also trained over 1,000 lay counselors and taught courses in Christian psychology and spirituality at the graduate school level. He and Kristi train pastors and other men and women in ministry in their Soul Shepherding Institute and Spiritual Direction Training program. They also travel to speak in churches. Bill was personally mentored by Ray Ortlund Sr. and Dallas Willard. His recent book Your Best Life in Jesus’ Easy Yoke tells the story of his spiritual renewal from anxious living and burnout and introduces the message and way of Soul Shepherding. Bill has been speaking in churches and conferences since 1987 and especially enjoys speaking with Kristi. 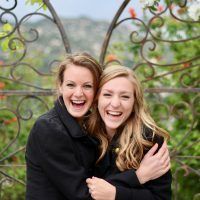 You can listen to their weekly “Soul Talks” podcast or read their weekly Soul Shepherding blog. 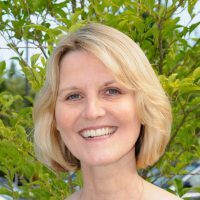 Kristi is a Co-Founder of Soul Shepherding, Inc. She’s a psychotherapist (Psy.D. ; LPC4 and MFT29887 in CA), and spiritual director/mentor. 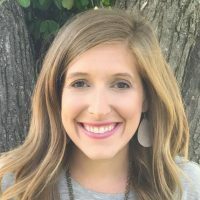 As a pastor’s wife, mother, and ministry professional, Kristi offers empathy and wisdom from her experience personally and as a therapist who has spent many thousands of hours caring for people. Kristi enjoys speaking, training, teaching, consulting, counseling, and retreat leading with Bill as well as recording their weekly “Soul Talks” podcast. Kristi has been mentored by Jane Willard and Dr. Jan Stoop. She also leads a spiritual formation group for pastors’ wives and women in ministry. Soul Shepherding, Inc. was established as a 501c3 nonprofit organization on July 31, 2009. 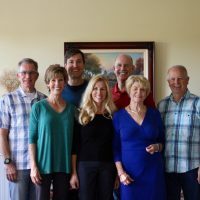 In semi-monthly Board meetings Bill and Kristi help the team to be led by the Spirit of Jesus in the community, not an “agenda.” Generous amounts of time in every meeting are spent in Scripture meditation and prayer to encourage us to integrate spirituality and business. All ministry decisions are based on the answer to the question, “What is the best investment of resources for the Kingdom of God?” All directors are donors and so they have a personal stake in decision-making. 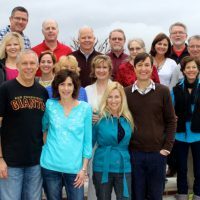 Our Board Members include: Bill & Kristi Gaultiere, John Snyder (Entrepreneur, Dana Point, CA), Margaret Snyder (Bible teacher & 12 Step Recovery Sponsor), Betty Southard (Christian author & speaker, Newport Beach, CA), Joe Johnson (Pastor, Laguna Woods, CA), and Michael Risley (Pastor, Irvine, CA). Bill and Kristi Gaultiere train pastors, spiritual directors, and counselors to offer coaching and care for men and women in ministry. You can Find a Soul Shepherd to schedule a face-to-face consultation, phone call or Skype session. If you’d like to become an Associate we can train you in our Soul Shepherding Institute. 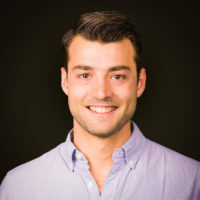 David oversees Soul Shepherding’s online platform including the website, weekly podcast, video content, and social media outlets. He is currently an Mdiv (Spiritual Formation) student at Talbot and enjoys sharing Soul Shepherding content to care for pastors and leaders and cultivate their intimacy with Jesus. Miriam is an M.Div. 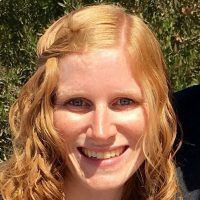 graduate from Bethel Seminary, who supports and assists Soul Shepherding’s blog and back office administrative duties. She is grateful to be a part of a team who resources pastors for deeper, more integrated ministry. 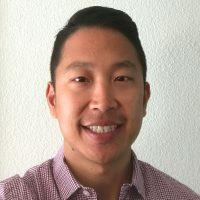 David is a graduate of Westmont College with a degree in Economics & Business and works as a Product Manager at a software company in Santa Barbara. He advises Soul Shepherding on technology initiatives and other strategic projects including overseeing the design and development of this website. 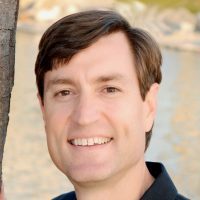 David is the Principal of Orange County SMB Clients, providing financial management and consulting. He’s also a graduate of “The Masters Program” in Christian leadership. 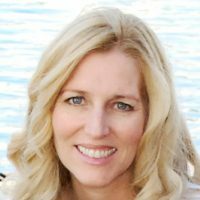 Liz is a CPA and teaches accounting for Point Loma Nazarene University. She assists with Soul Shepherding’s annual nonprofit tax return and related forms. She also provides additional accounting advice and support. Briana is the Office Administrator at CIFT Counseling. Brianne is the Employee Experience Specialist at Sonos. “The Bries” contribute artistic design and photographs for Soul Shepherding’s website and resources.